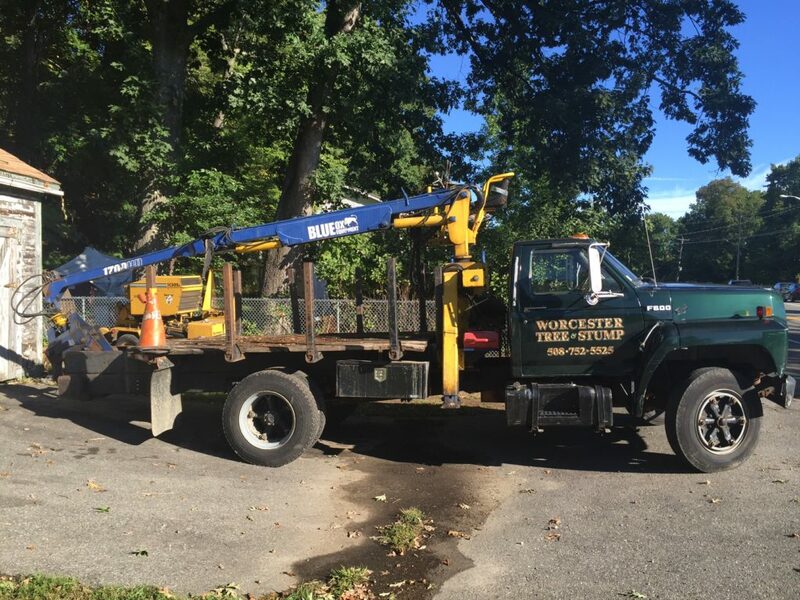 Worcester Tree Service – Removal, Trimming – Worcester Tree & Stump | We Provide Superior Customer Service, Competitive Pricing & Quality Work! 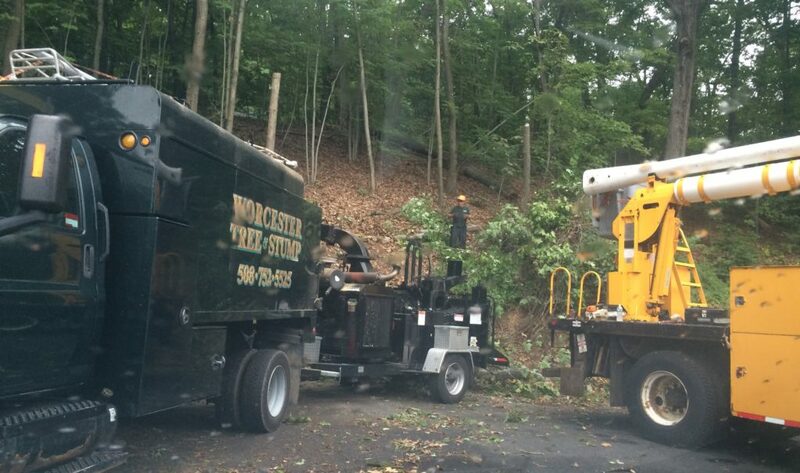 Worcester Tree & Stump is dedicated to providing excellent service to our customers. We take pride in the quality of the work we perform. Our employees are respectful, courteous and, above all, professional. With over 30 years of experience, Worcester Tree & Stump offers a wide range of residential and commercial tree services to help you maintain beautiful, healthy trees and shrubs. Our tree specialists are experts in diagnosing and treating problems to protect the health of your trees and shrubs. 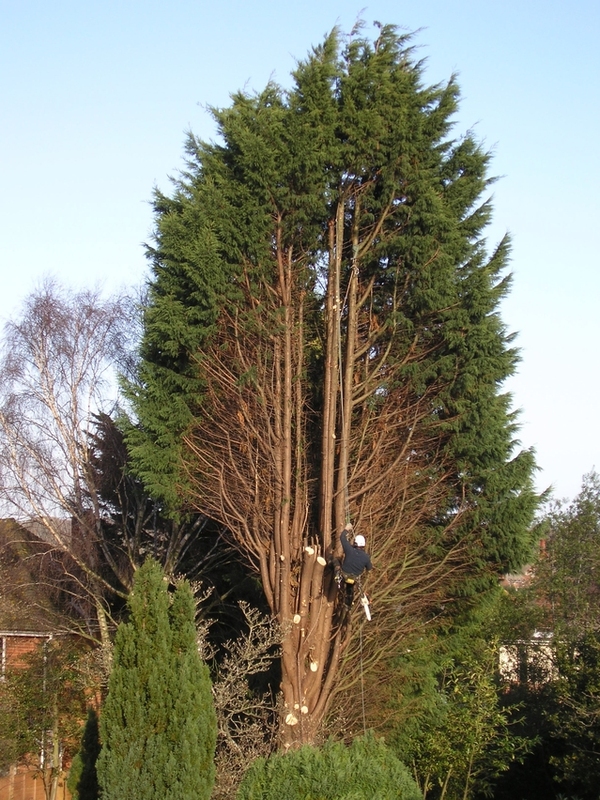 We take great care in the removal of dangerous standing and fallen trees of any size. Our team is trained to properly assess each tree removal situation before carefully performing our work. We take into account not just the tree itself, but also the surrounding property and structures. This ensures that our work is done safely and efficiently while leaving the rest of your yard undisturbed. 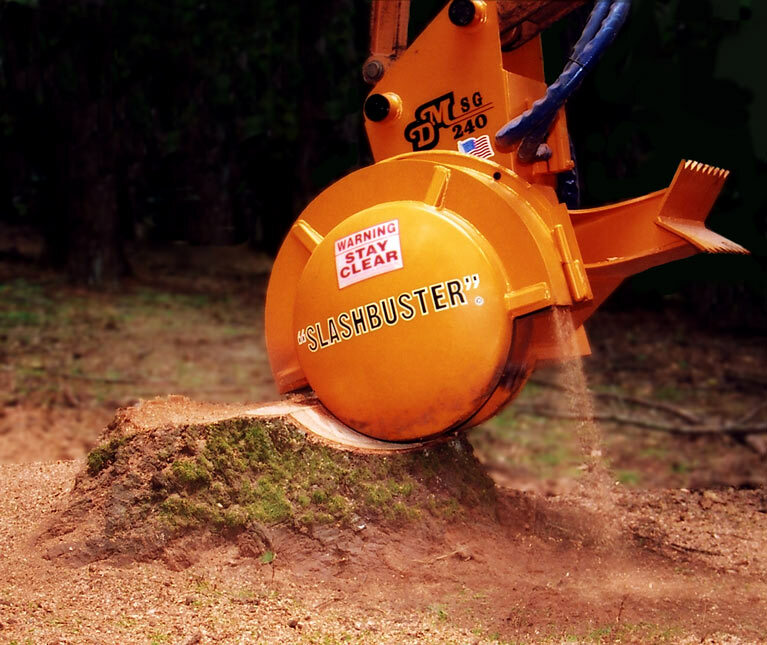 Stump grinding is the most efficient way of removing tree stumps with very little impact to the surrounding area. The stump grinder has a large heavy-duty wheel-blade with sharp teeth and works like a chipper at ground level. The blade spins around rapidly until the stump is “ground” out below the level of the lawn. This enables the homeowner to plant grass over the area where the stump was once located. Well cared for trees are attractive and add value to your property. Trees that are not pruned, or are trimmed improperly will affect their health and longevity. Not only do they reduce the visual appeal of your property, but untrimmed trees can pose serious dangers. Mature trees require periodic pruning to remove dead and dying branches to keep them healthy and safe. Tree pruning greatly reduces wind resistance and damage caused by storms and allows your other landscape plants to receive more sunlight. Storms may cause limbs or entire trees to fall, often landing on other trees, structures, or cars. The weight of a storm-damaged tree is great, and it can be dangerous to remove or trim. All of our employees use safety gear while working on your property. When you call Worcester Tree & Stump, one of our consultants will be there, chainsaw in hand, to prevent or clean up damage from fallen trees and branches.